When do I get new features? Office 365 or Office 2019? 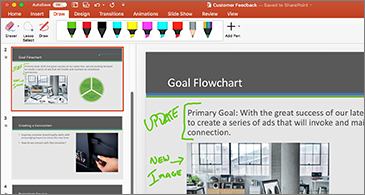 In Office 2019, you'll find new inking tools, data types, functions, translation and editing tools, motion graphics, ease-of-use features, and so much more! Check out what's available to you today. 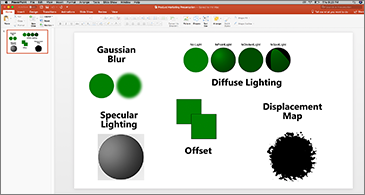 Bring visual interest to your documents, worksheets, and presentations by inserting Scalable Vector Graphics (SVG) that have filters applied to them. 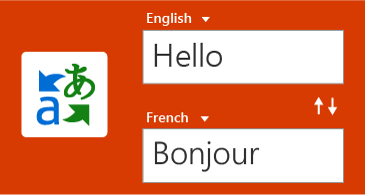 Translate words, phrases, and other text selections to another language with Microsoft Translator. You asked for it! 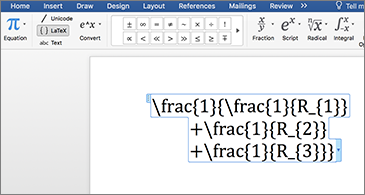 You can now create math equations using LaTeX syntax. Make smooth animations, transitions, and object movements across your slides with Morph. 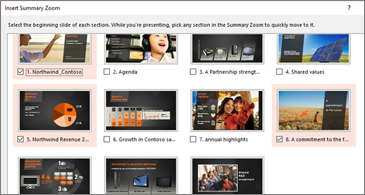 Zoom takes you from one slide to another, in any order you like. 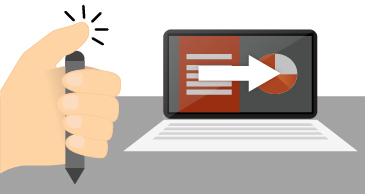 Skip ahead or revisit slides without interrupting the flow of your presentation. Use your Surface pen, or any other pen with a Bluetooth button, to advance your slides. TEXTJOIN, CONCAT, IFS, and more. 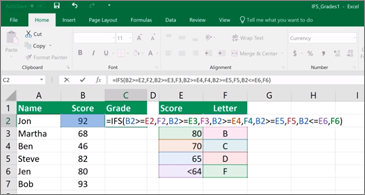 Let Excel do the work so you don't have to. 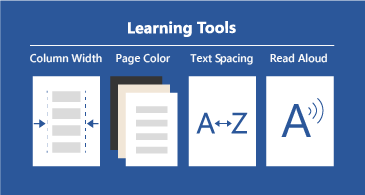 Convert ink to shapes, write out complex math problems, highlight text, and more. Use a finger or a pen. A mouse works too! 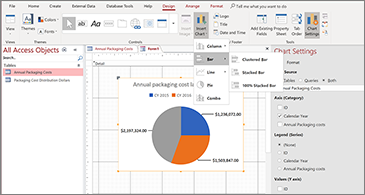 Choose from 11 new charts, including line, column, and bar charts. 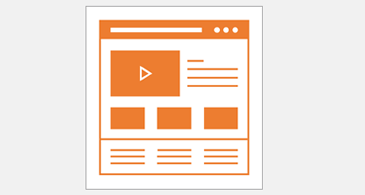 Match fields to chart dimensions and preview your changes instantly. 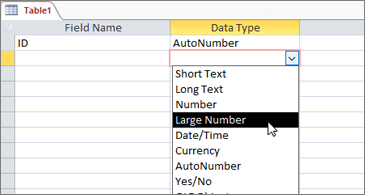 The Large Number data type stores a non-monetary, numeric value and is compatible with the SQL_BIGINT data type in ODBC. This data type efficiently calculates large numbers. 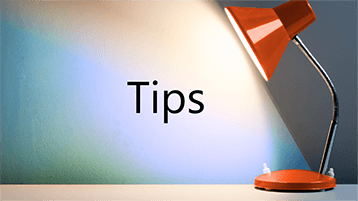 Forget about memorizing the ID of the task you want to link to. 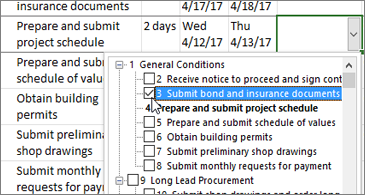 Instead, select a cell in either the Predecessors or Successors columns to see a list of all the tasks in your project. 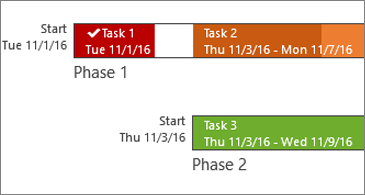 Label your timeline bars with task names and dates to quickly communicate project plans and work in progress. 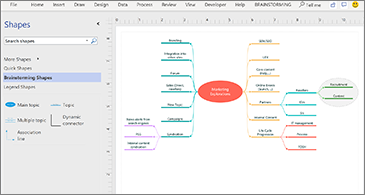 The Organization Chart, Brainstorming, and SDL templates have new starter diagrams to get you up and running quickly. New Website Templates are ideal for creating a low-fidelity design sketch to present ideas before the actual design process begins. 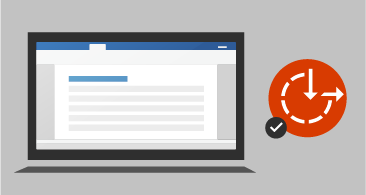 The Accessibility Checker is better than ever with updated support for international standards and handy recommendations to make your documents more accessible. Turn on audio cues to guide you as you work. Audio cues are part of sound effects, which you can find in Options > Ease of Access. 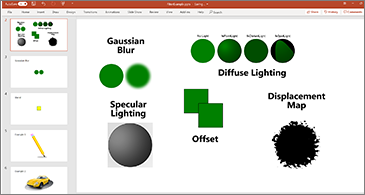 Bring visual interest to your documents, worksheets, presentations, and messages by inserting Scalable Vector Graphics (SVG) that have filters applied to them. Easily insert a 3D model, and then rotate it through 360 degrees. Ever selected too many cells or the wrong ones? You can now deselect extraneous cells without having to start over. Want to take a look your PivotTable data across years, quarters, months or even days? Easily filter a PivotTable with a timeline filter by sliding the date range. Increase the visual impact of your presentations by illustrating your slides with our library of 500 icons. 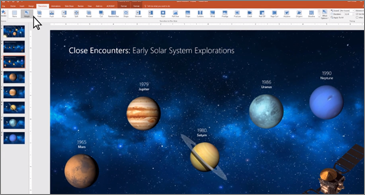 Add an online video to your slide and watch it without leaving PowerPoint. Swipe right or swipe left? You decide! Set the swipe left and swipe right gestures to the actions you use most. Choose from Delete, Archive, Mark as Read, Flag, or None. Traveling across time zones? 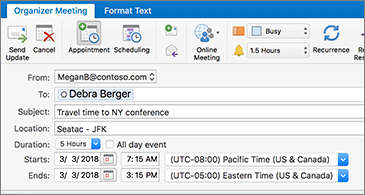 Create an event with different start and end time zones, and Outlook will take care of the conversion. No mental math required! Give your eyes a rest. Adjust text spacing, column width, and page color. 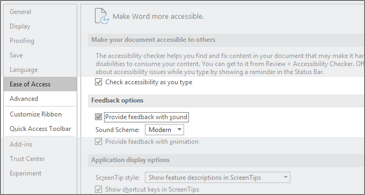 Or listen as Word reads your document aloud, highlighting text as it's read.